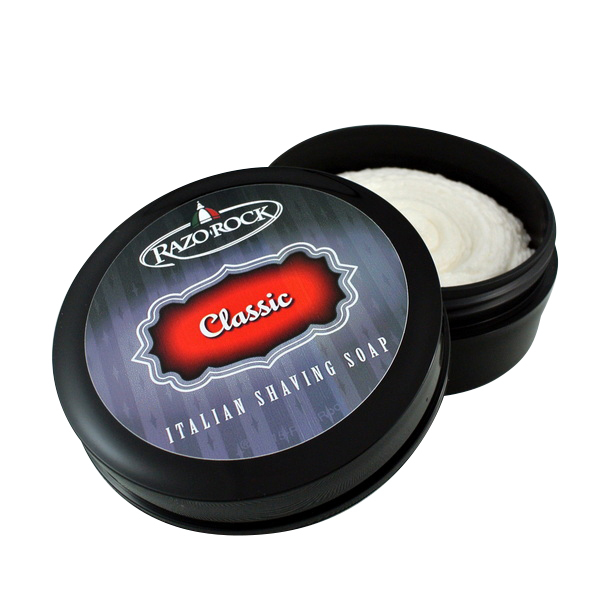 RazoRock has the kind of name that immediately provokes curiosity (it sounded like a rock band name to us at first). So of course we set out to get the scoop on this Toronto-based wet shaving brand. Exclusively on The Grooming Artist, RazoRock founder Joseph Abbatangelo gives us an in-depth look at the brand and how it aims to empower every man with a quality wet shaving experience that doesn’t dent the wallet. Read on for our interview with RazoRock! We are based out of Toronto in Ontario, Canada. The idea for the business originated while we were on vacation in Tuscany, Italy. We were searching for some alum blocks for my father-in-law, who is a retired Italian Barber. We eventually found half a dozen of them in a small shop in Lucca, Tuscany, and after using them to great result, we decided to open a small hobby business and start importing these alum blocks to Canada. Little did we know that five years later, we would be importing almost 2,000 different traditional shaving and toiletry products and have a brand with clients from all around the globe. Our first product was our RazoRock Alum Stick. It was a “rock” used after the “razor,” so “RazoRock” made logical sense. Back then, we didn’t realize we would eventually be selling shaving soaps, aftershave splash, pre shaves, razors, deodorants, and more! I love wet shaving, I love great fragrance, and most of all, I LOVE ITALY. My job allows me to travel to a place I love and to create products I’m personally passionate about. The accomplishment I’m most proud of is being able to offer super high quality products at value prices that any man can afford. It’s very easy to make a great $50 shaving soap; it’s not so easy to make a great shaving soap and sell it for $7.99. Every man deserves a high-quality shave, regarding of class, status, or pay grade. Looking great is an important part of feeling great! In the wet shaving and toiletry segment a quality product (in my opinion) requires the following… a) High quality and natural ingredients; b) Packaging that is beautiful and user friendly; and c) Performance that delivers beyond the client’s expectations. What is one RazoRock product every man should own and why? That’s a tough question because we put our passion into all our products. If I was pressed to pick one, it would be our Italian Shaving Soaps. 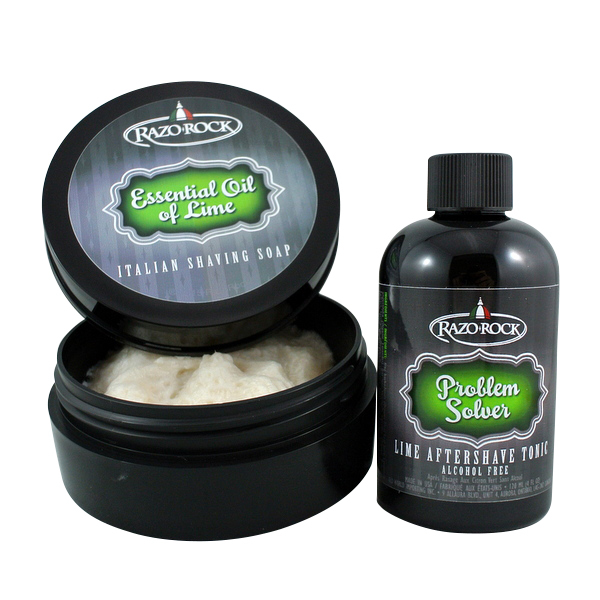 I believe the quality of our Italian Shaving Soaps is right there with the best shaving soaps in the world, and when you combine that with their affordable prices, it really makes them a no-brainer. Not a day goes by where I don’t get an email or a Facebook message from a client who thanks me for the value of our Shaving Soaps. If you are going to pursue a business, you better find something you absolutely love and are passionate about because entrepreneurship isn’t just a job. If you do it successfully, it becomes your life, so be prepared to work 18 hours a day, 7 days a week. If you aren’t prepared to dedicate your entire life to your business, don’t waste your time, because your competition will eat you for breakfast, lunch, and dinner. What do you have coming from RazoRock in the near future? We just launched a new razor called the RazoRock “Baby Smooth,” a double edge safety razor that is built for men with sensitive skin. The razor is CNC machined out of solid aluminum in Canada, and will offer a price point that is going to shake up the market. The best place to find out more about our company and our products is through our social media platforms (below) and also our vendor thread on the internet forum Badger and Blade. 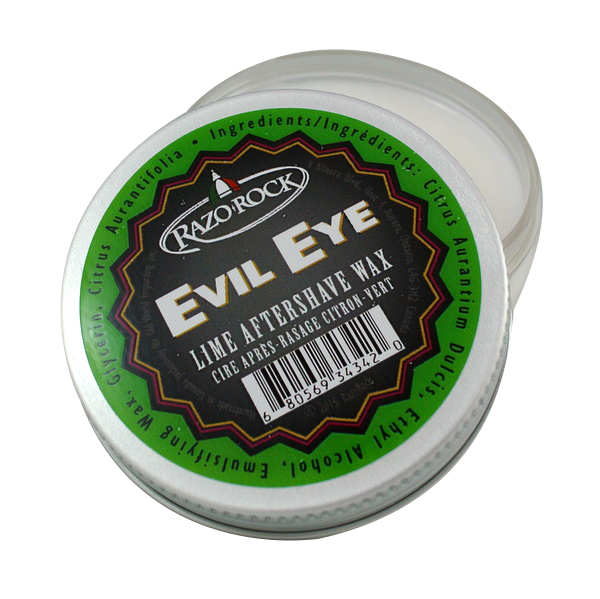 Shop for RazoRock products at RoyalShave.